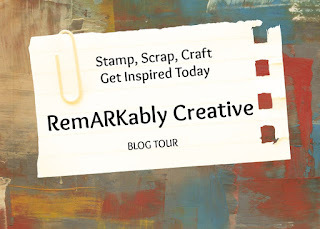 Welcome to our 4th and final day of Jo’s Scrap Shack’s Surprise Blog Hop! 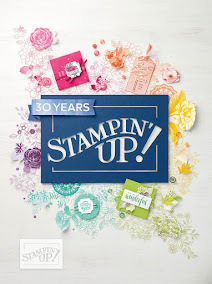 All week long the design team and I have been showing stamp sets from new company 3 Twenty Crafts. We hope you have enjoyed hopping along all week with us and enjoyed all the wonderful projects that the design team has created. Remember that all the stamp sets you saw this week will be available to purchase today at 3pm and will be shipping on Monday. I decided to create this cute little box. 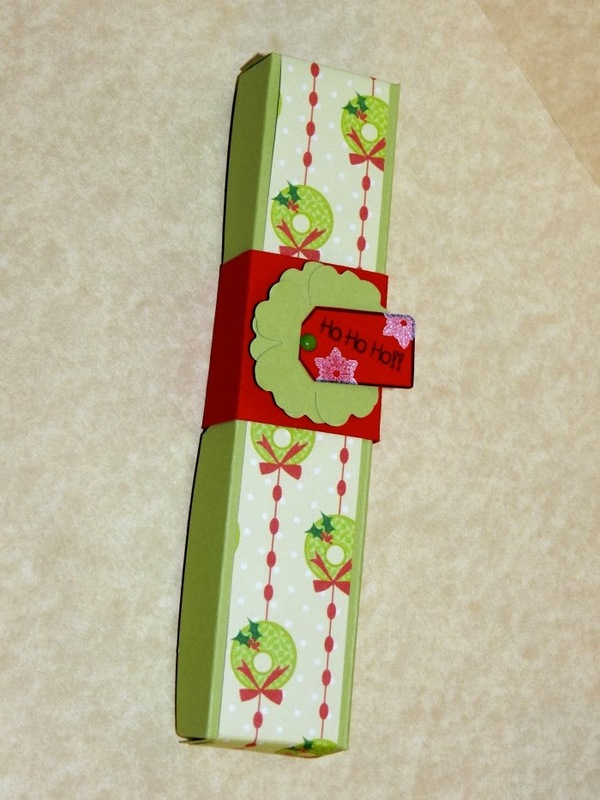 This gift box can hold a candy cane or 7 hershey nuggets. 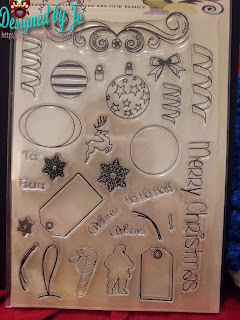 Well my friends that is my project for today and this concludes our week long blog hop. I have had so much fun all week long and I hope you did too! Just a reminder.. In order to win Tags &amp; Trimmings, visit each blog along the hop and leave a comment! Make sure you check Jo's blog on Monday to see if you were one of the lucky winners of one of these awesome new stamp sets! Don't feel like waiting and want to grab your set of stamps now? Simply click here! Your little box is adorable Candice! I love the paper you used and I love that cute little tag from this set! The "hohoho" is just too cute on it! Yummmy-love candy canes and nuggets! lol Hugs my friend! Thank you for sharing another cute project! Love the treat box! Can you share the instructions-- looks super fun! Soo cute ! Love it ! Perfect use of the stamp set! I really need to find a treat box die as well! Awesome job! Very cute, love that size of the candy box, you go girl! This is adorable!! I love the design!! Candice this little treat box is ADORABLE!!! I Love the colors that you used and adore the tag right smack front and center! Just beautiful! Your creations all week have been AMAZING!... you have really made me Proud and I cannot say it enough... just how blessed and thankful that I am to have your friendship and you on my team! Thanks girl! Like the 3D creation box. Cannot go wrong with chocolate. I love your box and how you decorated it. TFS. Hi Candice - I will take the chocolate in that cute box! What a great gift idea! Thanks for the hop and Enjoy your day. What a cute box! I never thought to make one that held a candy cane. Great job! Awe, how cute!! Those would make a cute place card too, how fun!